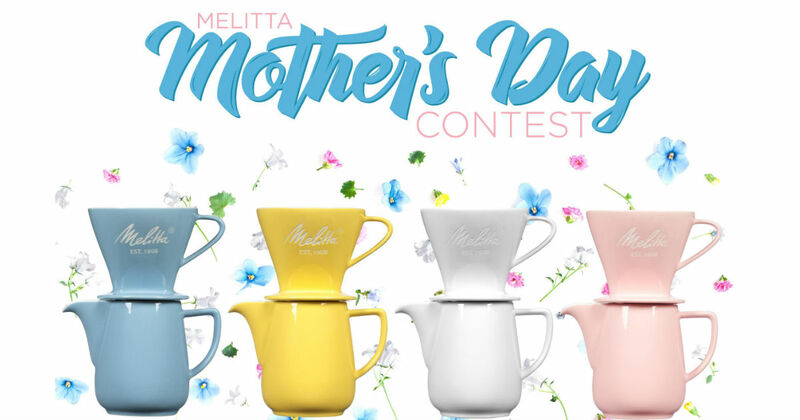 Enter the Melitta USA Mother’s Day Sweepstakes for a chance to Win a Melitta Mothers Day Prize pack that includes a coffeemaker, Melitta Coffee, filters, mugs, flowers, electric kettle and more! There will be three winners. Enter by 11:59 p.m. ET on May 8th, 2018.